Kyle Easter from Crossrope will be coming to our gym to teach a double under clinic. Space is limited to 20 athletes. The cost is $10 per person. The first 20 members to respond and pay, will have their spot reserved. Please give your payment (cash only please) to the front desk and make sure your name gets added to the roster! The clinic will cover the elements of proper technique, fixes to common errors and problems and programming drills to aid in improvement. These training methods have been proven to successfully help individuals reach 100’s of unbroken double unders and even unbroken triple unders. The clinic content, drills and programming are not CrossRope specific and athletes will be required to use their own ropes or ropes from your facility. However, the last portion of the clinic will be dedicated to explaining why the CrossRope System is such an effective training tool for double under and overall fitness improvement. 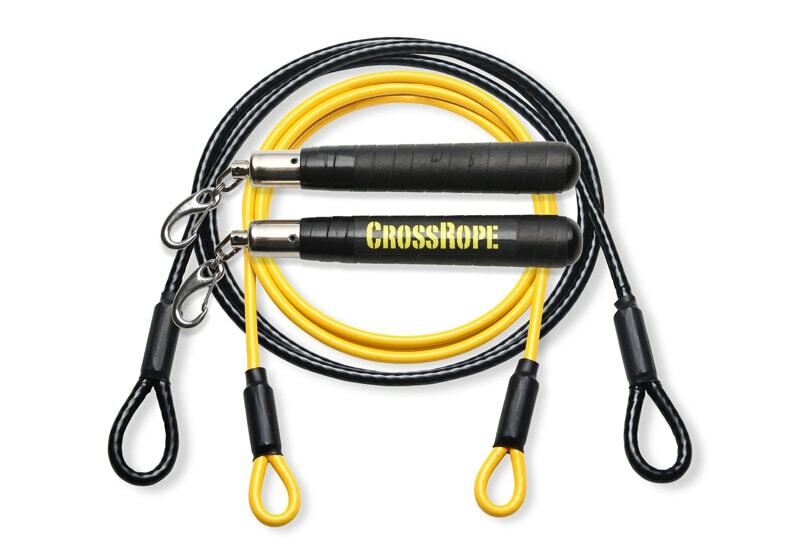 Anyone that is interested will have the opportunity to demo the CrossRope System and will also be able to make an order through Kyle, which includes free shipping.